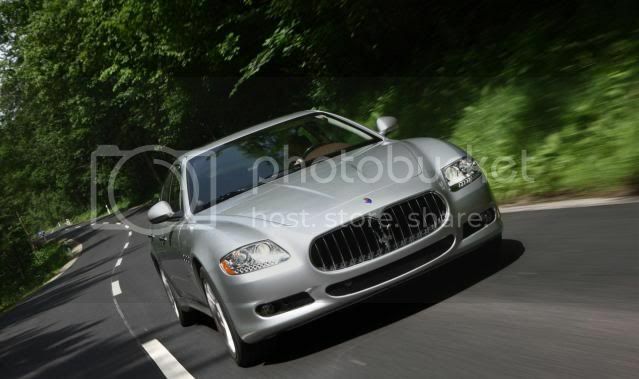 Luxury Italian car marque, Maserati has announced that it will enter the Indian car market, making it the firms 63rd market worldwide. The Modena-based sports luxury car maker, in partnership with the successful Indian luxury retailer, the Shreyans Group, will open its first Indian showroom in Mumbai this year and plans are well advanced to open a second dealership in New Delhi in early 2012, with plans to cater to seven major Indian cities by 2015. 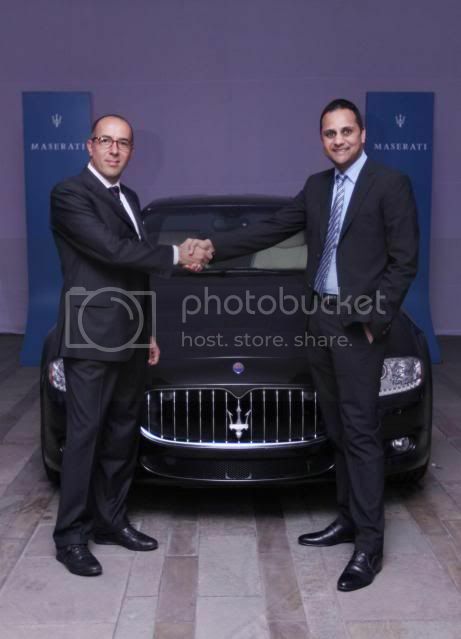 The firm expects the Quattroporte sedan to nab 80% of Indian car sales with 20% expected to pluck for the GranTurismo coupe and drop-top GranCabrio models. With the Indian economy recovering, the Indian car market posted 1.87 million sales in 2010 for an annual growth of 25%. Yet even that growth rate pales in comparison to the premium car sector, which grew by 70% last year. Great news...Good luck and more power!